The sun is breaking through over the Oa in the south of Islay after earlier rain, displaying the dramatic cliffs in beautiful light and colour. In the distance the Mull of Kintyre on the mainland. 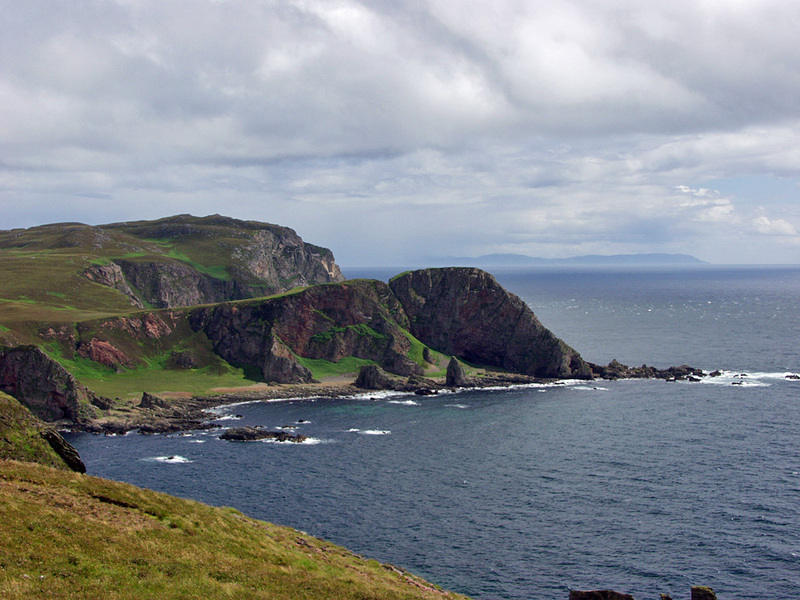 This entry was posted in Cloudy Weather, Landscape, Repost, Sunny Weather and tagged Islay, Kintyre, Mull of Oa, The Oa by Armin Grewe. Bookmark the permalink.